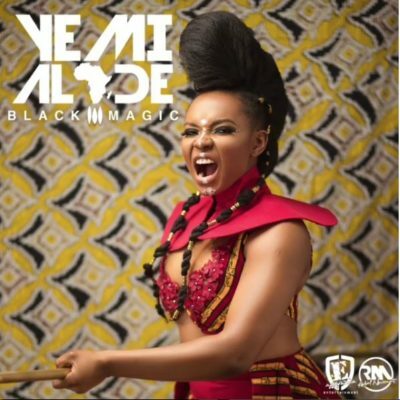 Singer Yemi Alade has finally disclosed the cover art for her third studio album titled ‘Black Magic‘. Yemi Alade declared that the LP is available for per-order on the Boomplay music store. The singer just of recent releases two single off the album titled ‘Single & Searching‘ ft Falz and ‘Heart Robber‘. The two songs are having massive airplay both on Radio and Television stations. Yemi Alade is also the Nigerian Artiste with highest YouTube viewing with her single “Johnny” which has reached 80 million views on YouTube. We will keep you informed on the tracklist for the album.